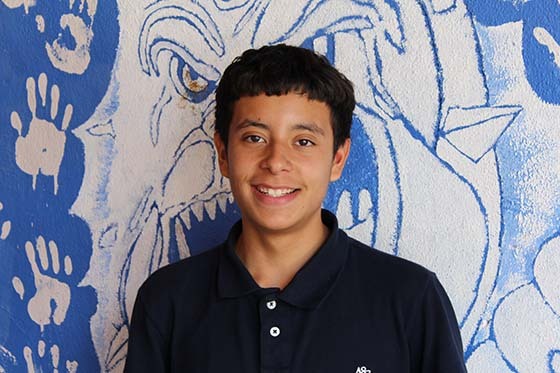 Eric Lopez just started at Tucson High Magnet School after a spirited tenure at Mansfeld Middle Magnet School. Science is his favorite subject, and he loves the NFL. Eric is a huge Dallas Cowboys fan. Though wide receiver Dez Bryant is his favorite player, Eric wants to play running back at Tucson High. After he graduates high school, Eric plans to attend the University of Arizona.